The diode is a basic electrical component which allows the flow of electrical current in one direction and stops it in other direction. 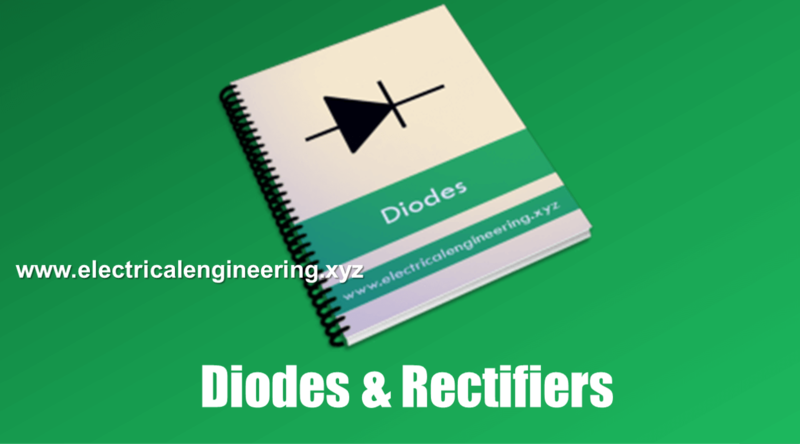 Today Electrical Engineering shares Book on diode and rectifiers which help you understand the basic concepts as well as advanced topics and its usage in different electrical and electronic circuits such as clipper, clampers, voltage multipliers etc. Zener and special purpose diodes including Schottky, tunnel, laser, photodiodes, solar cells, varicap (varactors), pin, impatt, Gunn, Shockley are also discussed. This book is very important for electrical and electronics students who are studying basic electronics as a part of their subject.